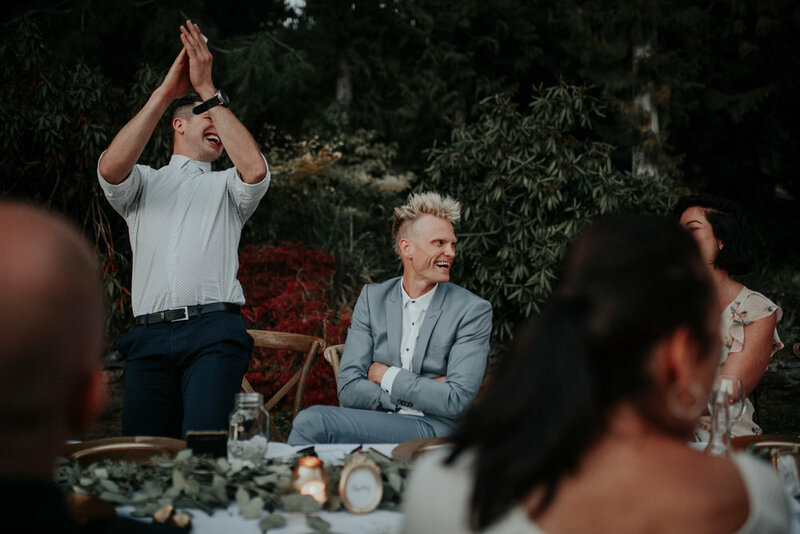 Rick + Steph are two of those rare people that feel like your old friends as soon as you meet them. 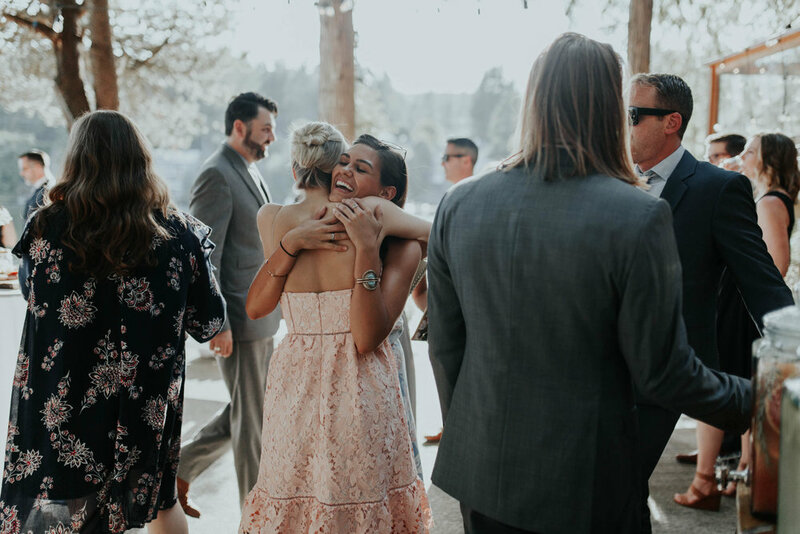 They radiate love and laughter and you cant help but want to be around them. 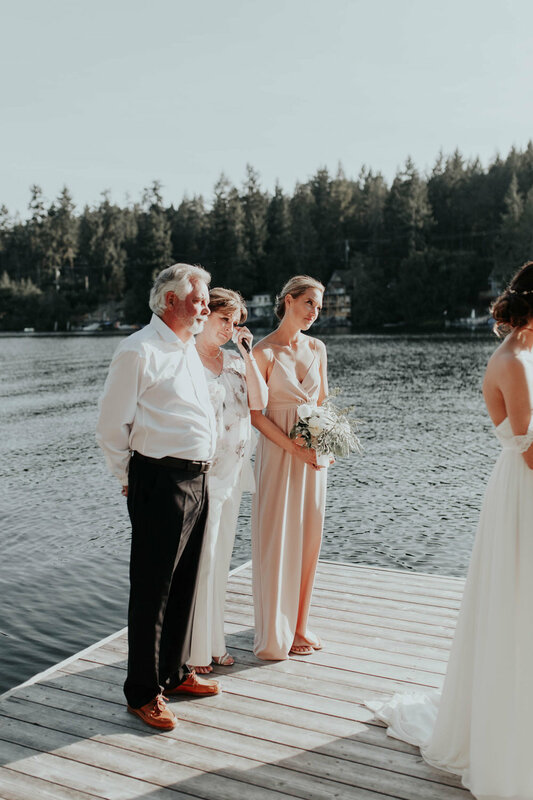 Their family was no different, and made us feel like a part of the family in an instant. 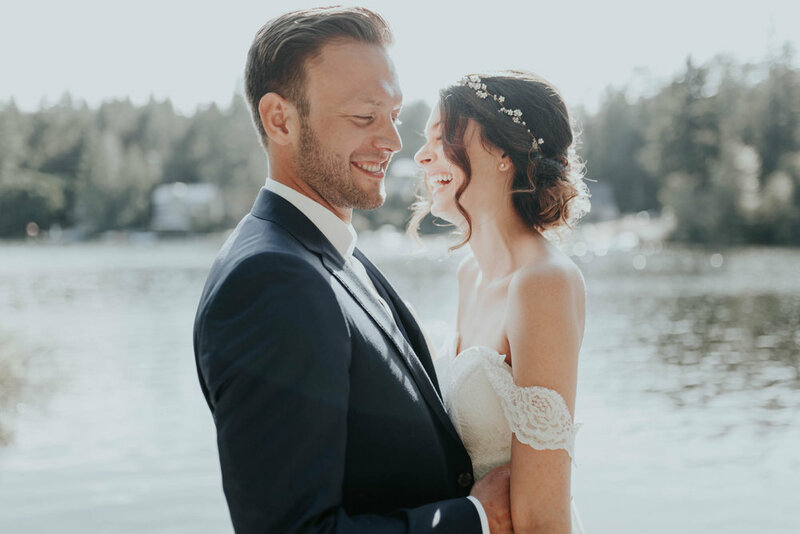 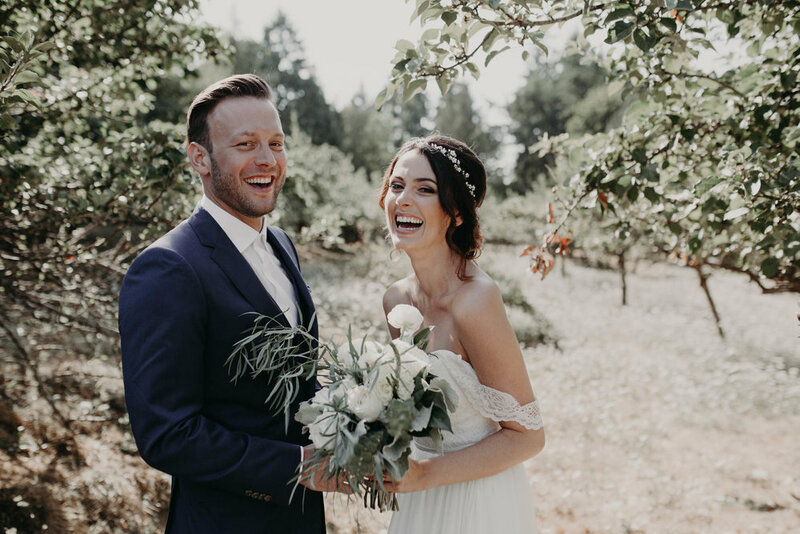 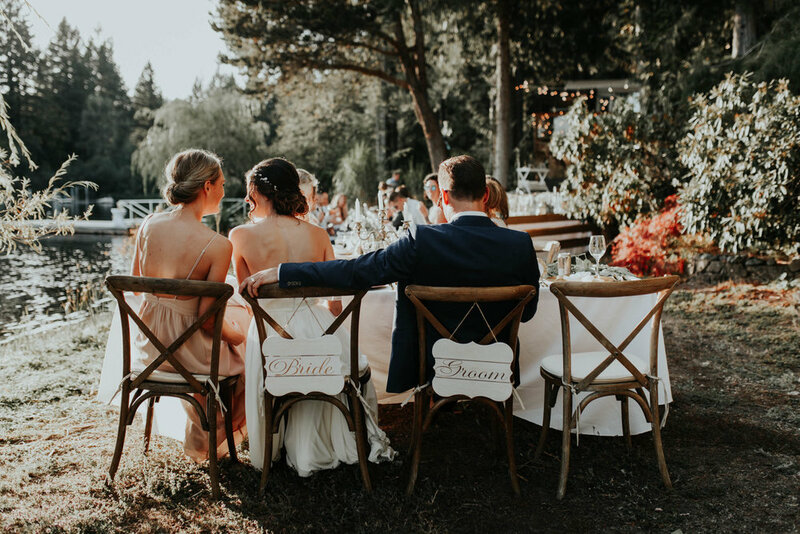 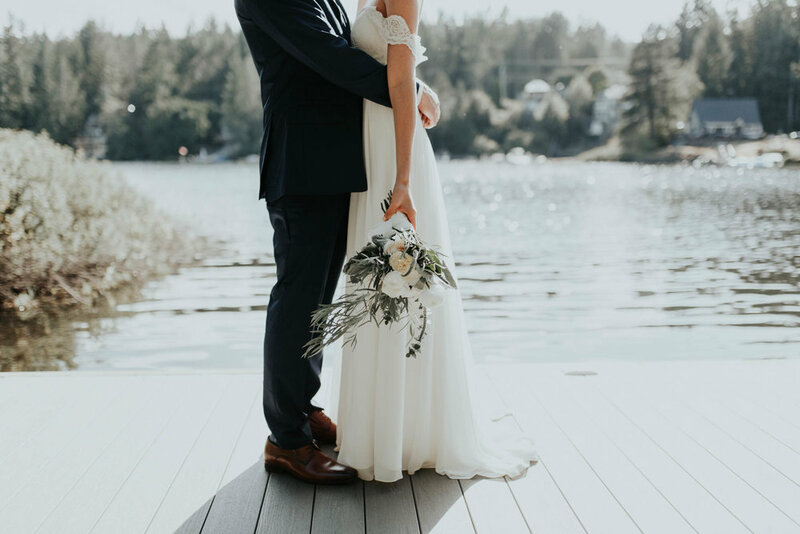 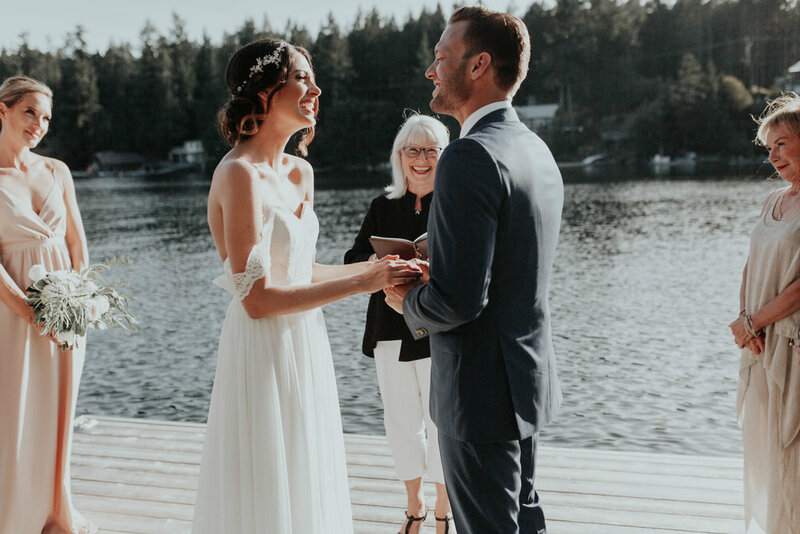 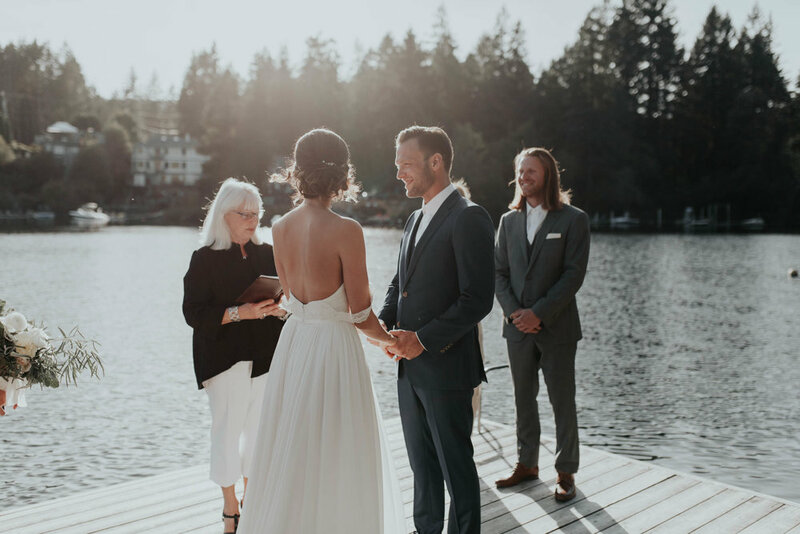 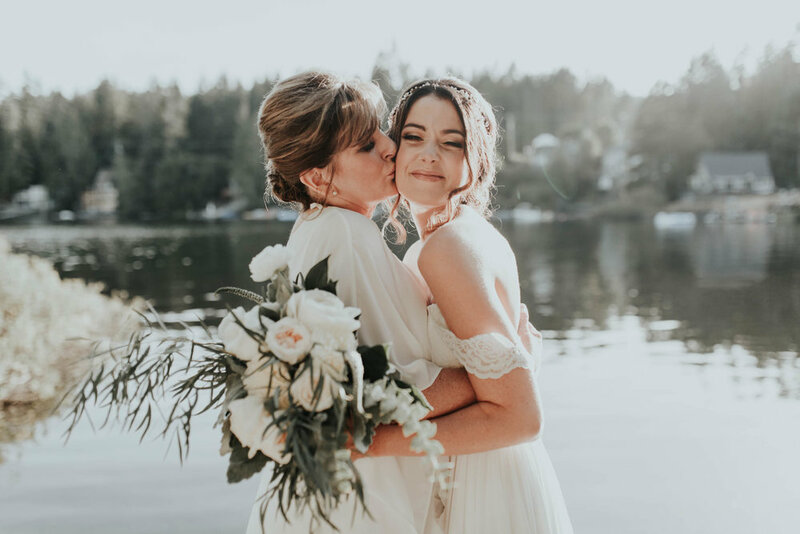 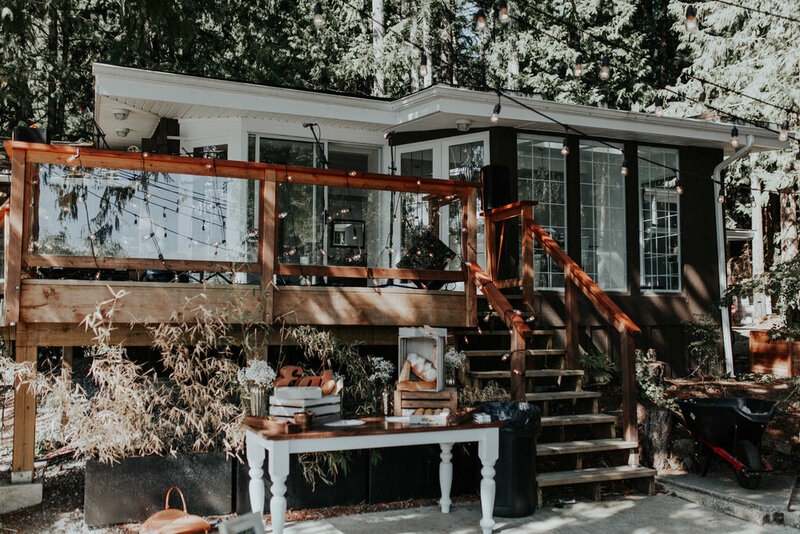 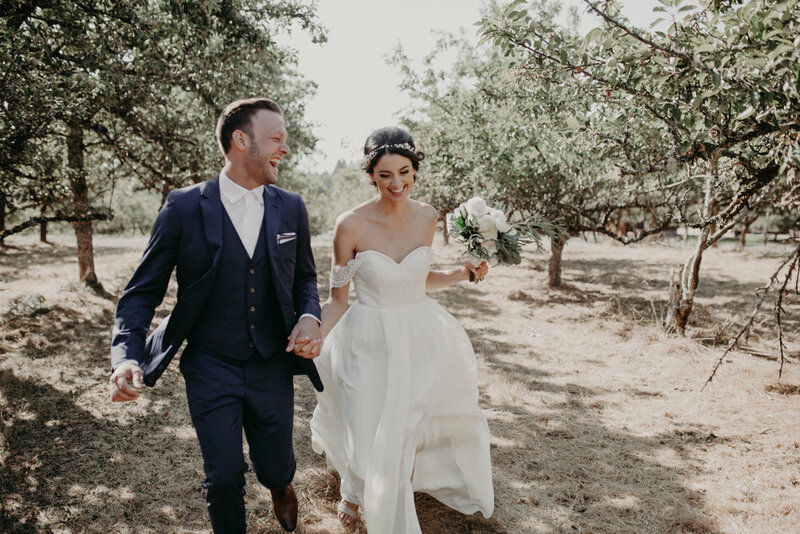 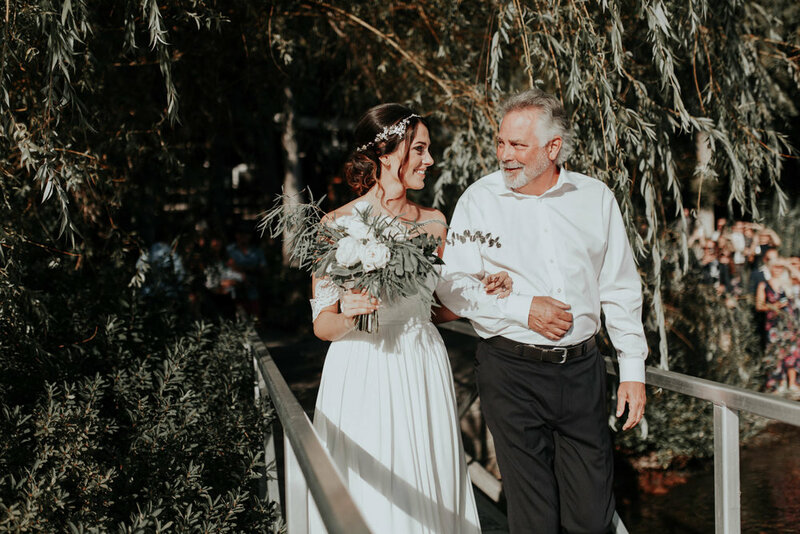 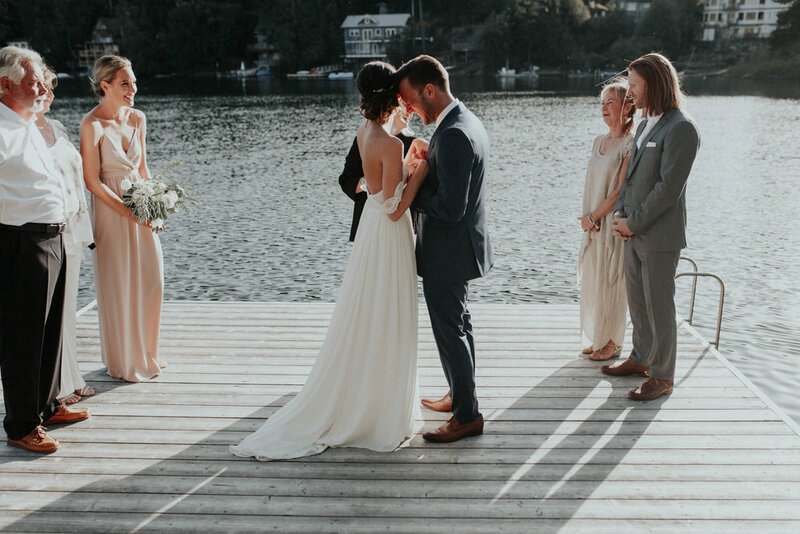 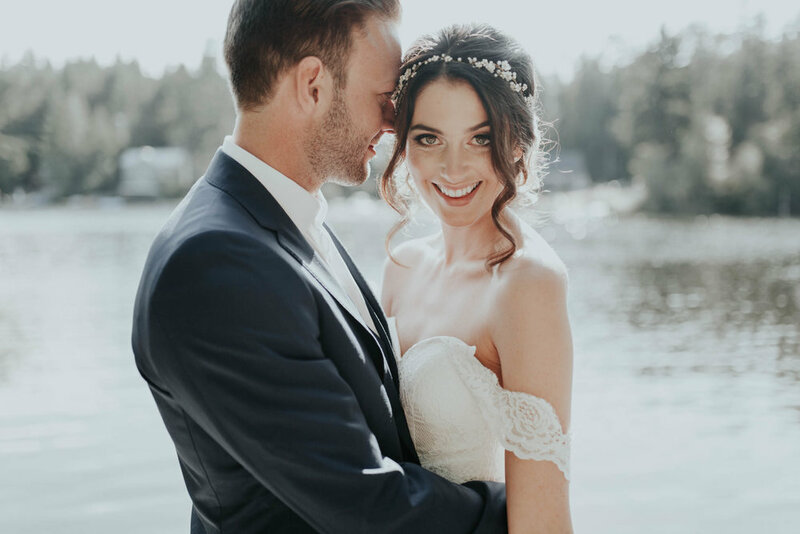 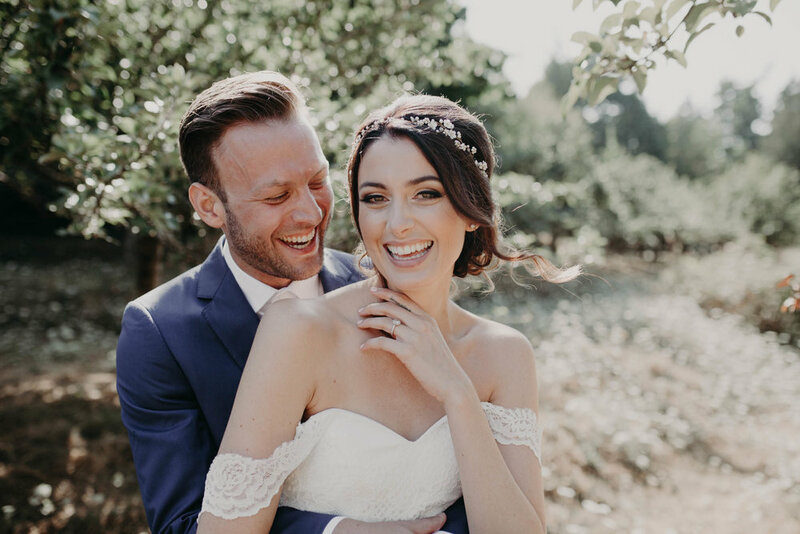 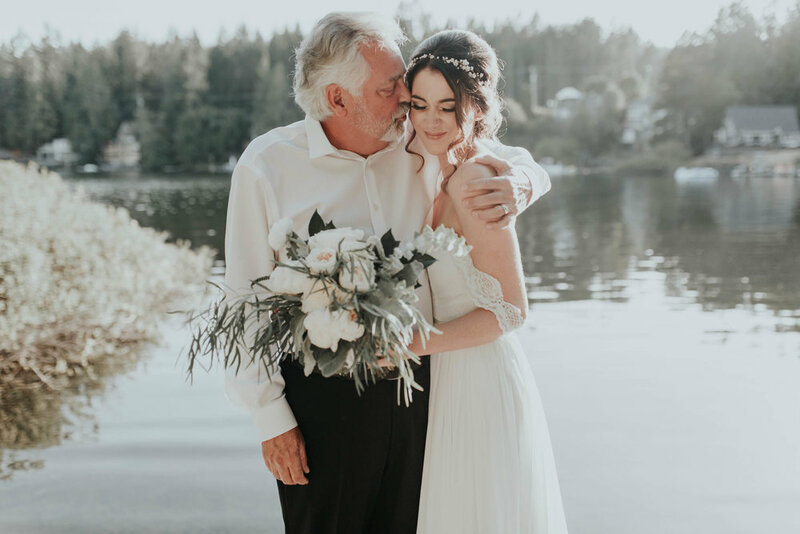 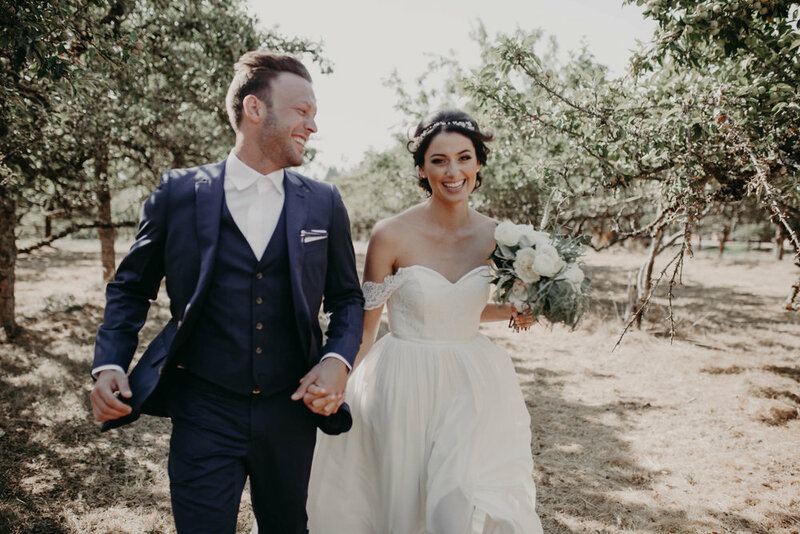 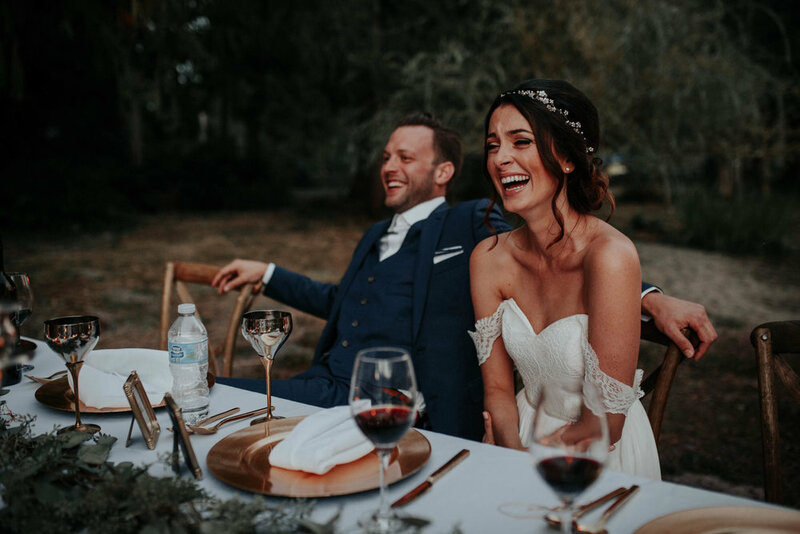 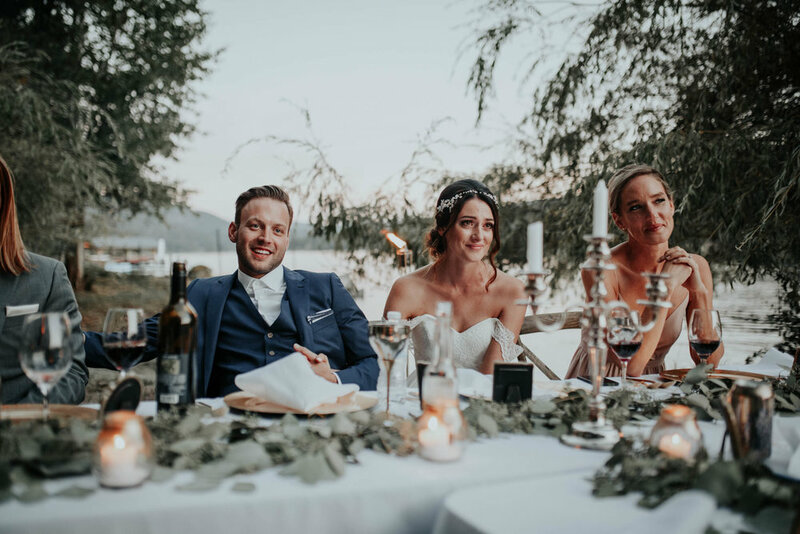 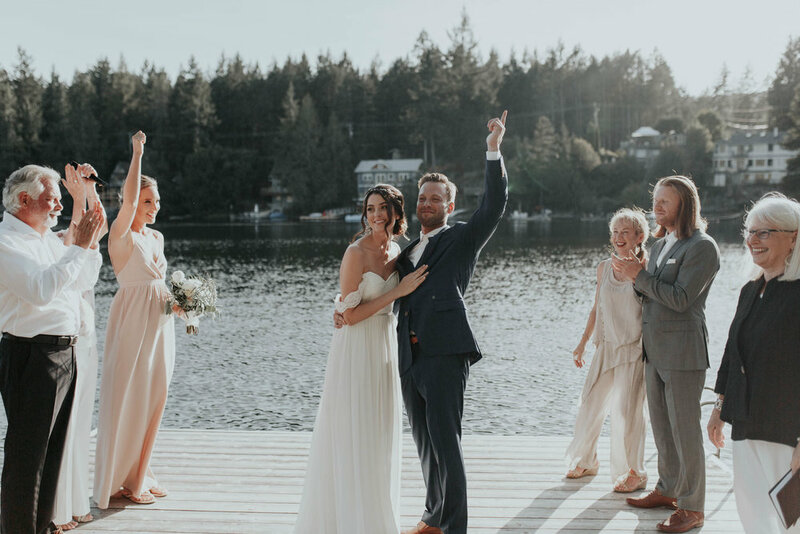 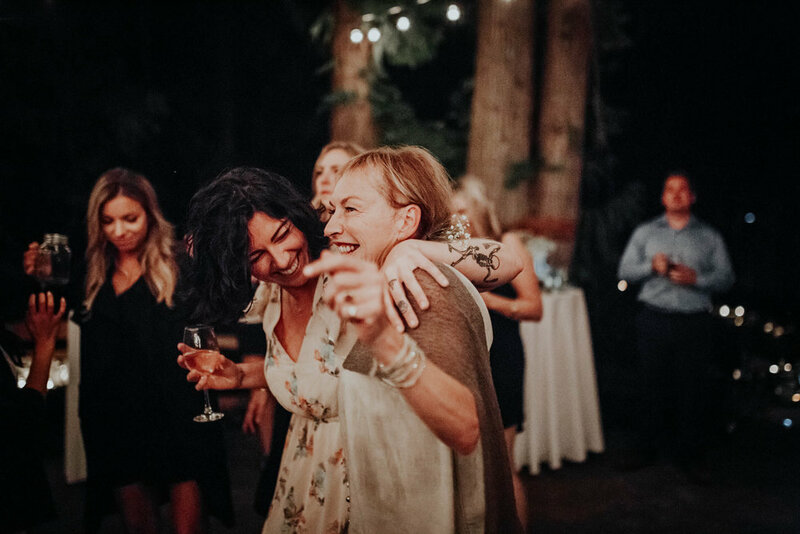 Their intimate wedding on Shawnigan Lake was full of hugs and tears and inappropriate jokes. 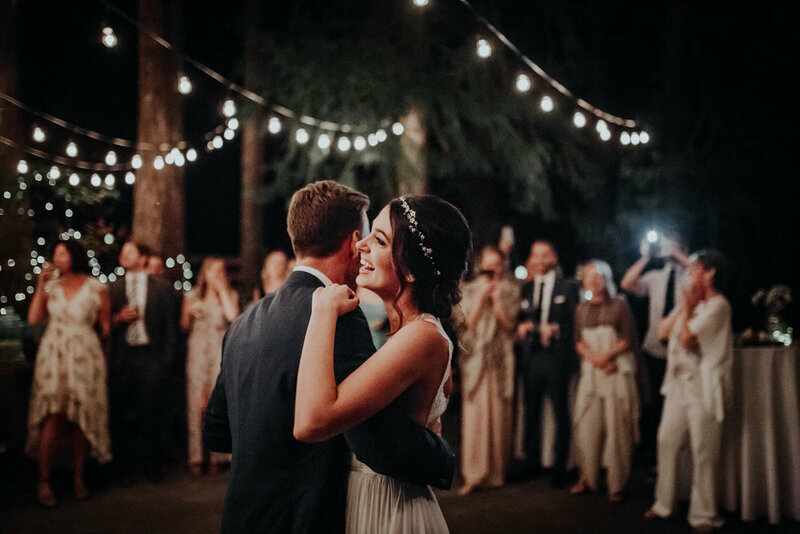 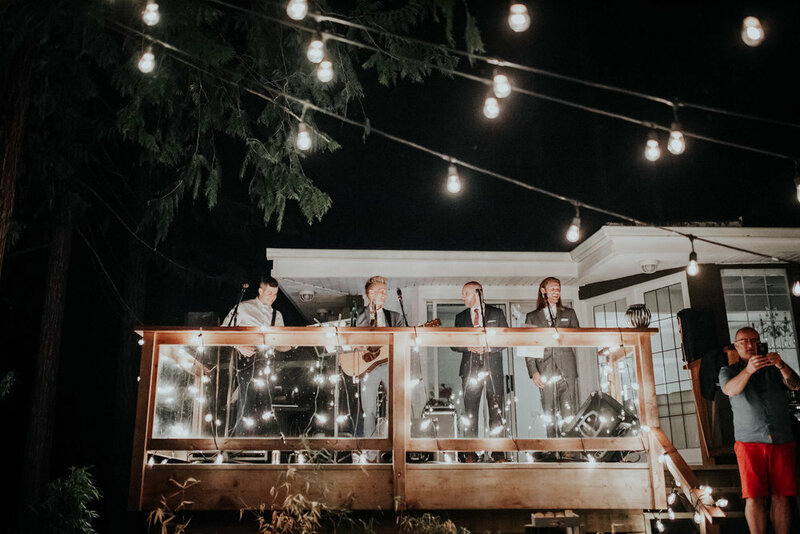 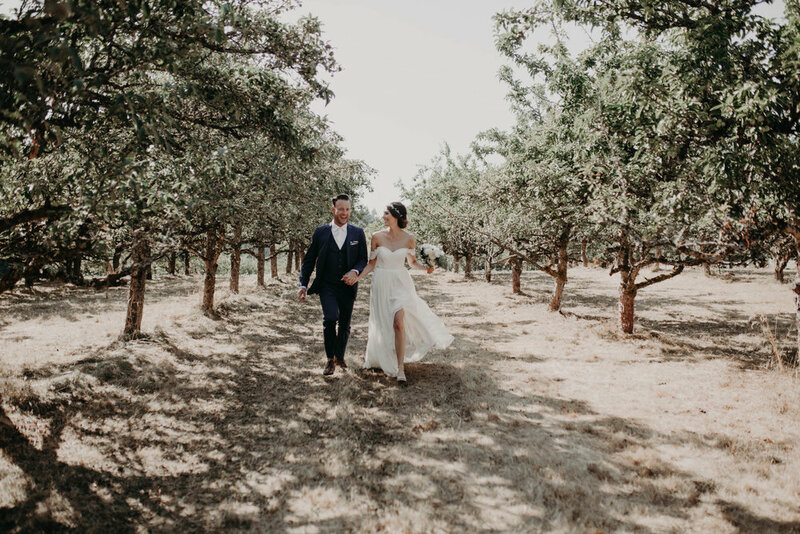 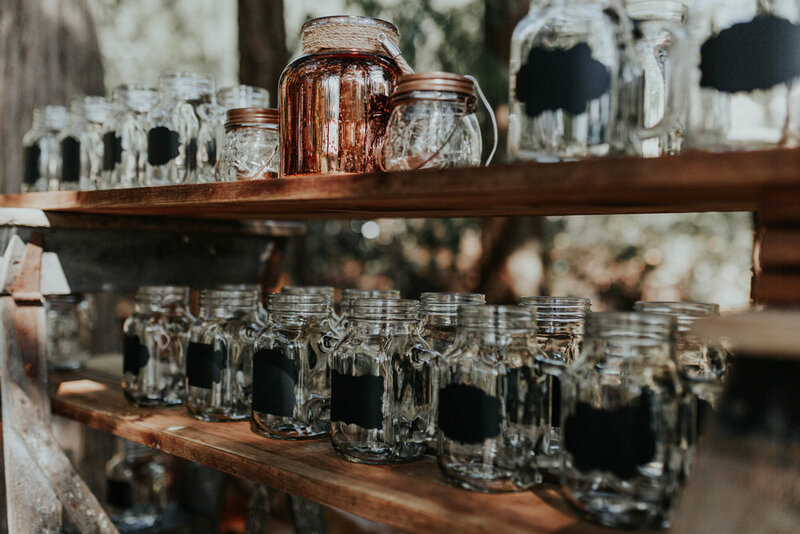 They had the most killer dance party with live music by Mother Mother, and we danced the night away under the stars (and string lights).